The Callaway XR OS hybrids are designed to complement the XR OS irons and offer forgiveness and great ball flight trajectory. 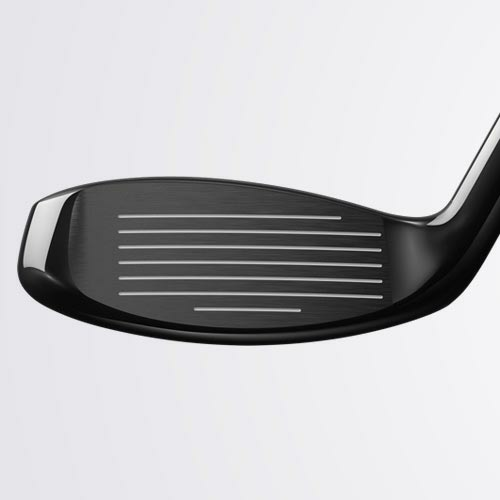 They feature a combination of the Forged Hyper Speed Face Cup for high ball speeds and extra distance, more versatility, and a larger head shape to get maximum forgiveness with a perfect launch angle and a slight draw bias. The XR OS hybrids are perfect for golfers looking to elevate their game. The XR OS is slightly larger and designed for maximum forgiveness and higher launch while the Pro is smaller and designed more for control and workability desired by better players. Tried a hybrid several years ago and did not like it so I got a seven wood which is OK. 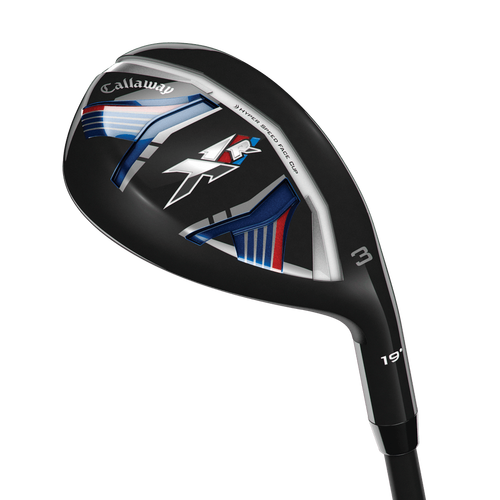 I decided to try a hybrid again and since all my woods are Callaways I got a Callaway hybrid and love it. The Callaway is very hot off the face . Easy to get up in the air out of rough. I get 10 + yards extra yards with the club. Actually hit 3 hybrid over 220 yards, with a regular shaft. As a golfer in my 50's this is a huge advantage in senior tournament play. Excellent product with the latest technology. May replace my Ping G 4 wood with the Callaway. Excellent value too. Just purchased this hybrid and took it out for the first time. This is a easy to hit, very forgiving hybrid. Great holiday sale. Delivery was super fast. Can’t wait for better weather to give it a try. 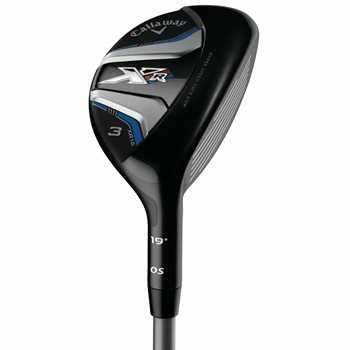 The Callaway XR OS Hybrid has an oversized and large profile at address which gives it a confidence boosting look. 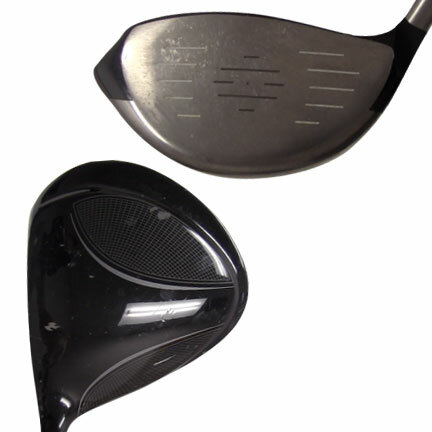 The head shape repositions the weight to create more forgiveness and a lower and deeper CG. 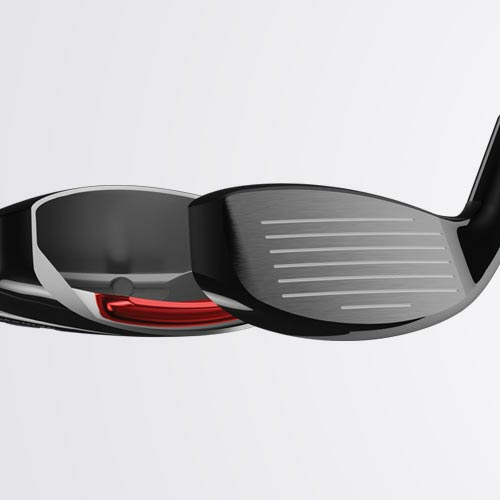 The next generation Forged Hyper Speed Face Cup is where the face wraps around the front of the club. 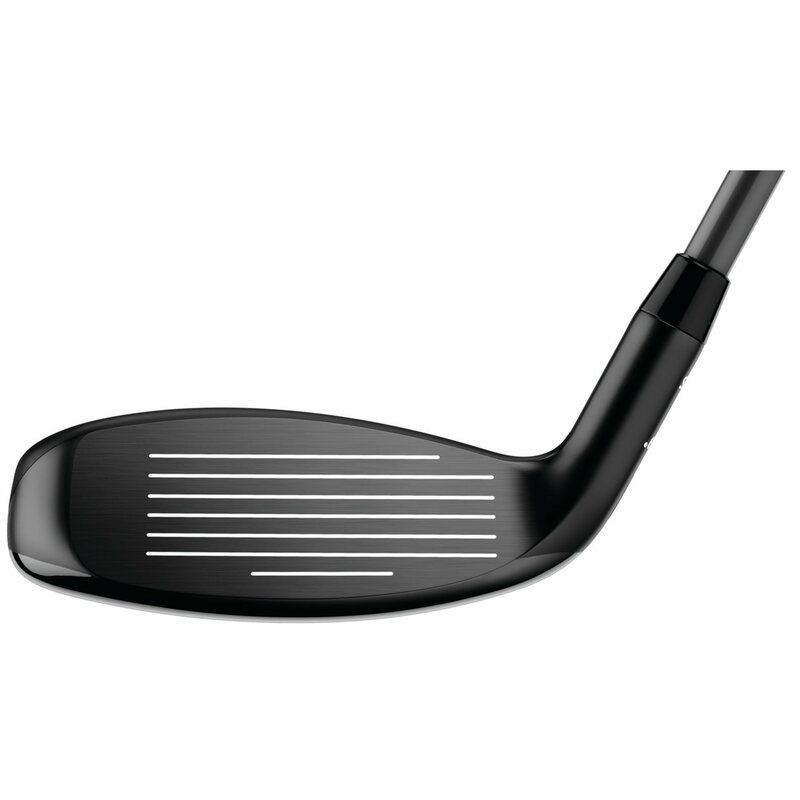 It increases ball speed across the face for longer distance and forgiveness on off-center hits. The sole features a Dual Keel design which runs across the back half of the sole. The design reduces contact points with the ground by 50% and it enables the larger sole to slide through the grass more easily. The combination of the cambered sole and the Dual Keel work together on rough lies. 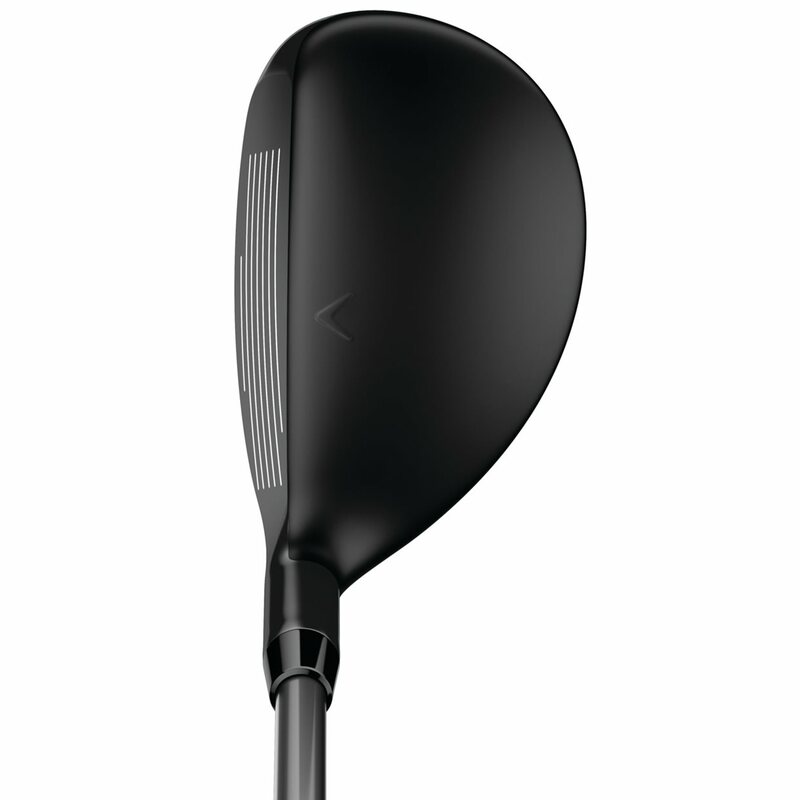 A re-engineered Internal Standing Wave increases MOI and gives the face cup the freedom to flex for more ball speed.